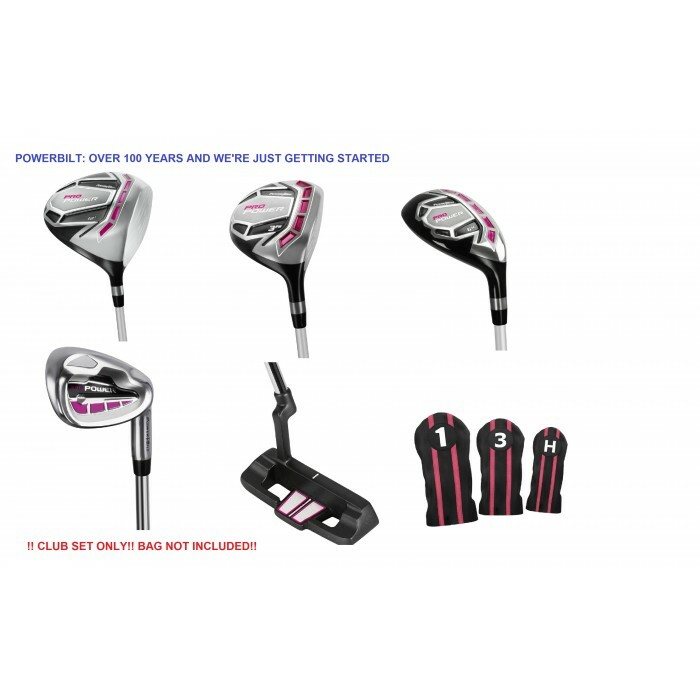 This set of golf clubs from POWERBILT features A LARGE OVER SIZED 460cc FORGED DRIVER with a 12.0 degree loft to make it easy to get nice height on your drives The Oversize head creates a 30% larger "sweet spot" and up to an extra 30 yards on every drive! 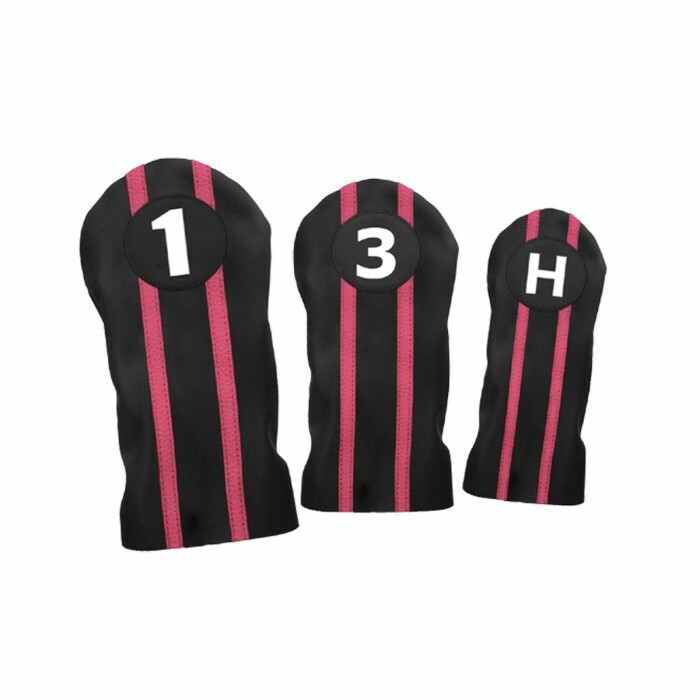 The FAIRWAY Wood features the "Low Profile" style of design with a low center of gravity to help you get nice LOFTED shots even off "tight" fairways and also out of the "rough" !!! 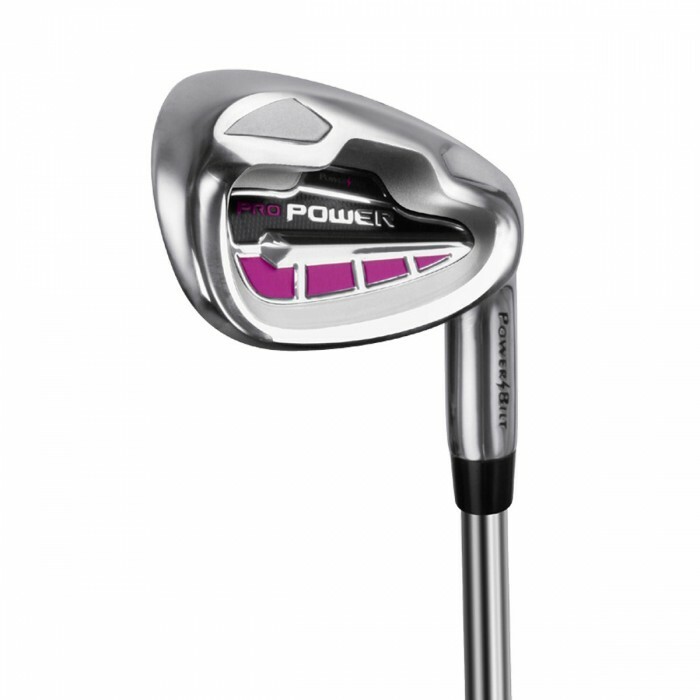 The DUAL PERIMETER Weighted SOLE WEIGHTED Cavity Back "OVER SIZED" Irons are "Inspired" by the Callaway style of design to help square the club up at impact for straighter more accurate shots and more "FORGIVENESS" on those miss-hit shots! 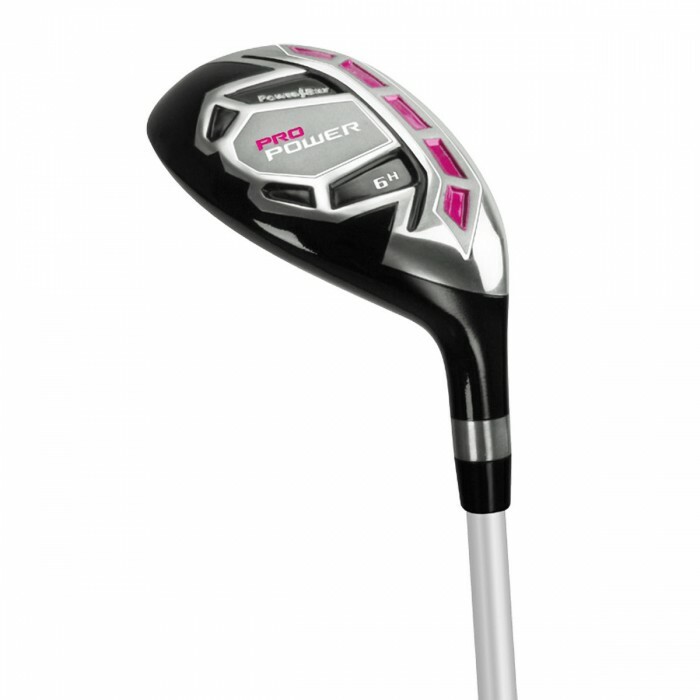 The special "SOLE WEIGHTING at the "SWEET SPOT" produces a lower center of gravity that results in high "TOUR" style shots that land the ball softly on the green!! 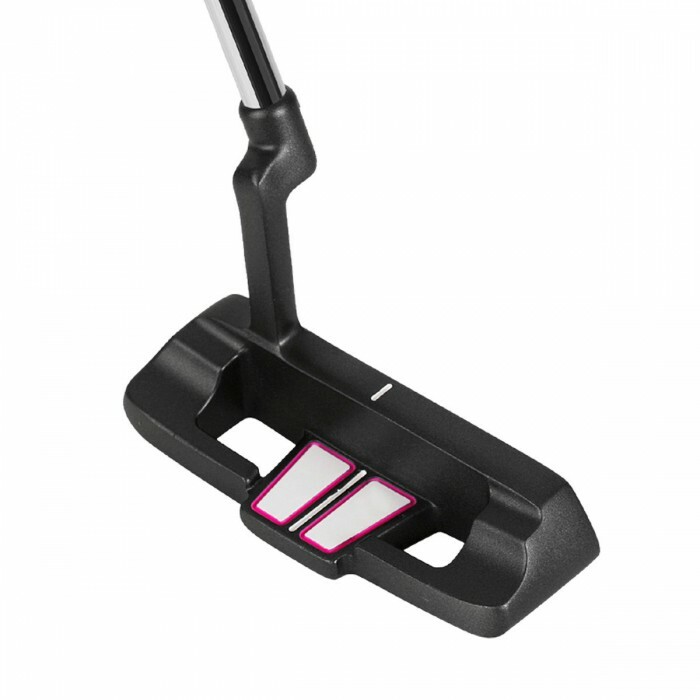 The "PRO-POWER" PUTTER features "heel and toe" balancing and a Precision face with a contoured grip for smoother, straighter precision strokes. 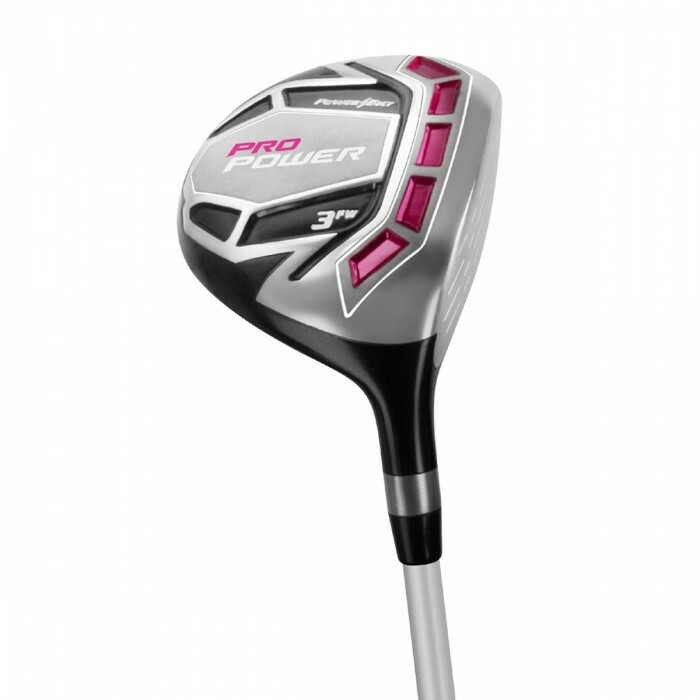 DRIVER: with Over-sized head for maximum distance and larger "sweet spot"